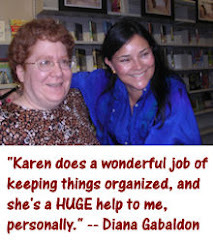 Outlandish Observations: Help celebrate World OUTLANDER Day! 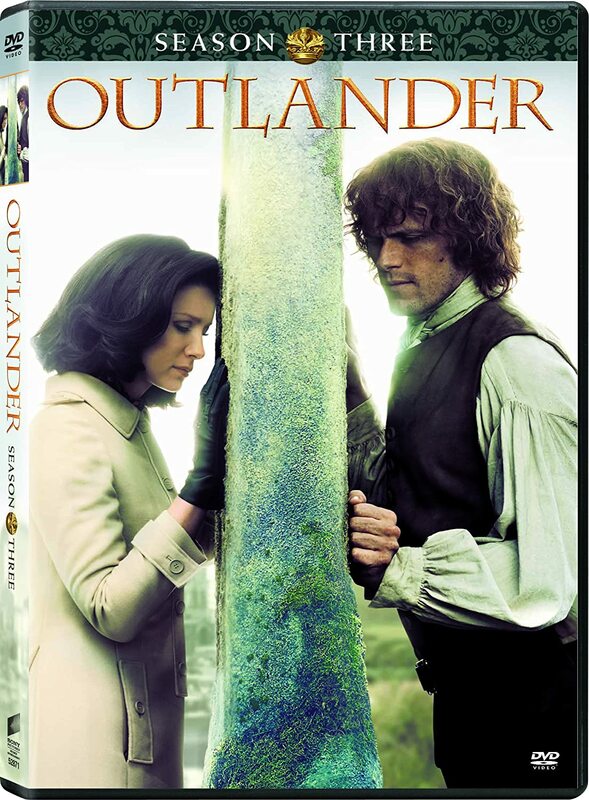 Help celebrate World OUTLANDER Day! Memorial Day Weekend sale on Zazzle! 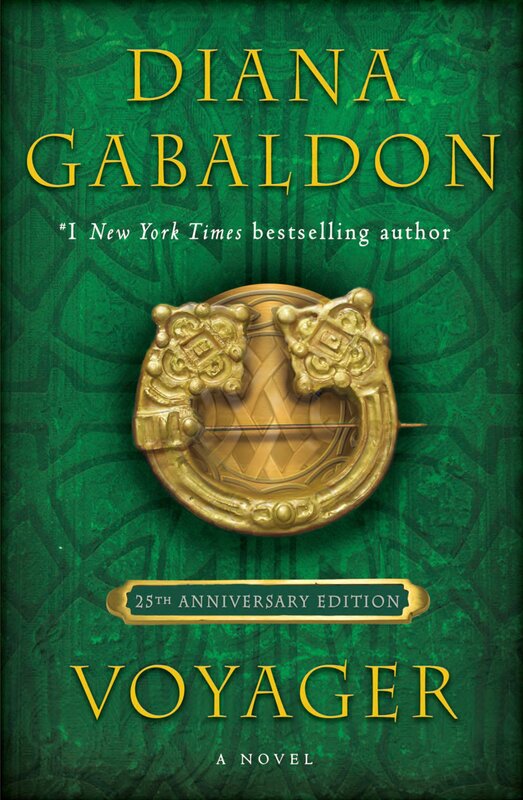 Cover art for US tie-in edition of OUTLANDER! Speak Outlander Lesson 9: "Tùlach Àrd!" OUTLANDER premieres August 9 at 9pm on STARZ! 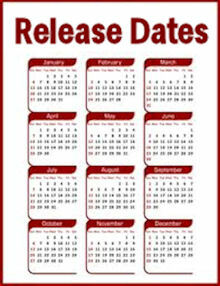 UK publication date has changed to 10 June! A number of OUTLANDER blogs and fan-sites will be celebrating Sunday, June 1, 2014 as World OUTLANDER Day. Apparently this started with a German blogger (here), but the idea is catching on, and I wanted to mention it here in case the rest of you want to participate. If you're on Twitter, please tag your tweets on June 1 with #WorldOutlanderDay. And this is a great opportunity to share your favorite OUTLANDER-related photos on Facebook and other social-media sites. I will definitely be participating, although I'm not sure yet what I'm going to do to mark the occasion. Please help spread the word to any other OUTLANDER fans you may know! Thanks. I will be hiking in Scotland - channeling Jamie's hill walking skills (but not his stride) I hope. The West Highland Way is 96 miles from Milngavie "Mull-guy" north of Glasgow, along the east side of Loch Lomond and up to Fort William. And I will be in the Highlands, too, though nearer to sky. We're in Inverness now and have made our sad pilgrimage to Culloden.